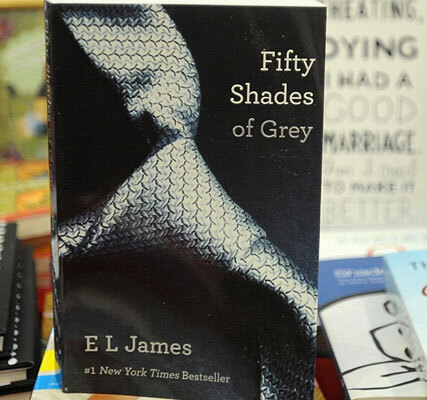 Fifty Shades of Grey movie fans went into a frenzy last month when Sheridan Smith announced she’d landed the lead role of Anastasia Steele while Eddie Redmayne was to play Christian Grey. She quickly admitted it was all an April Fool’s but even a month on it still returns to haunt her. But when it comes to the Fifty Shades of Grey movie anything is believable!